Black Snake Kevlar® Recovery Strops are designed for recovery and towing of mining, heavy commercial, and military vehicles and plant. 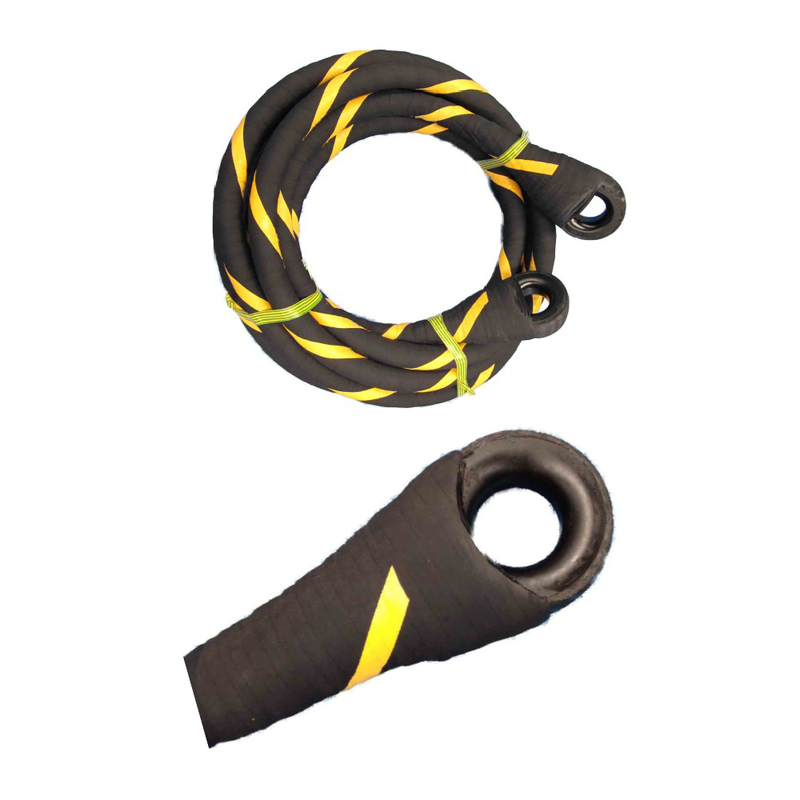 Black Snakes Kevlar® Recovery Strops are an ideal substitute for heavy and unwieldy chains and wire rope recovery equipment. The low stretch and recoil during the recovery / tow makes the Black Snake safe to use in all conditions. The rubberized outer coating protects the load bearing fibres from the elements and is more durable than most fibre ropes, synthetic webbing straps or round slings.